IN SPACE, NO ONE CAN HEAR YOU SCREAM…WITH EXCITEMENT! Flash Thompson is a lot of things. Soldier. Veteran. Double amputee. 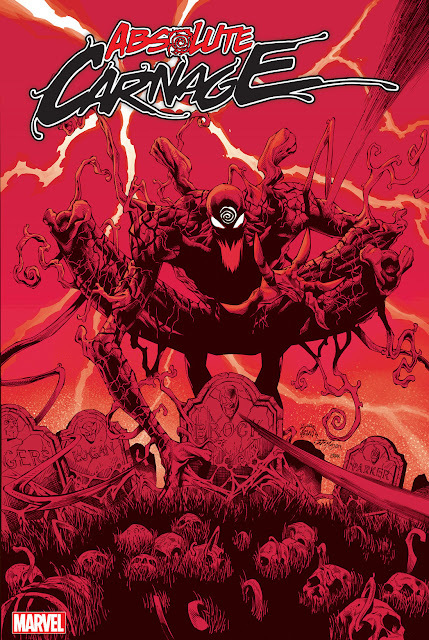 Host to a powerful alien symbiote. Now, apart from the GUARDIANS OF THE GALAXY, Flash has also been tasked with being an intergalactic ambassador of Earth and an Agent of the Cosmos. What does that mean? 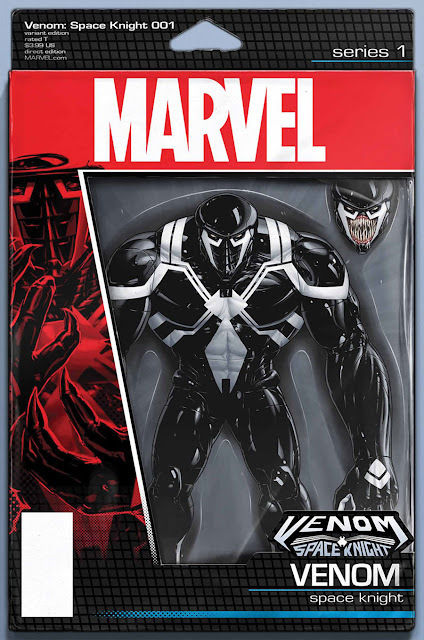 It means Flash Thompson will be what he’s always wanted to be: A BIG. DAMN. HERO. It’s high adventure in deep space as Venom swashbuckles his way across the universe! 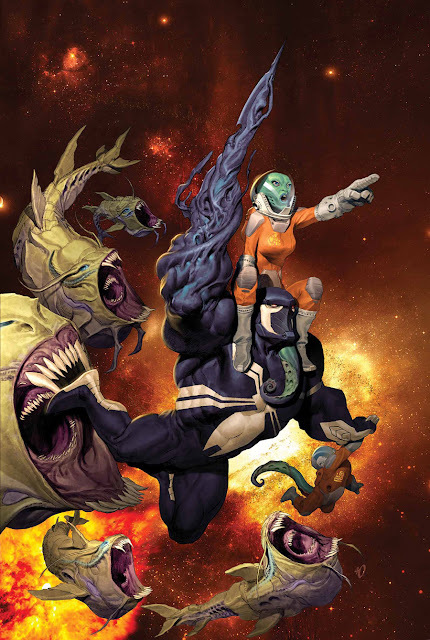 This series is exactly what I wanted when it was first announced that Agent Venom would be shipped off to space with the Guardians of the Galaxy! What do you think?